According to legend, Pheidippides ran the approximately 25 miles to announce the defeat of the Persians to some anxious Athenians. Not quite in mid-season shape, he delivered the message “Niki!” (Victory!) then kneeled over and died. Pierre de Frédy, Baron de Coubertin was a French educator and historian, and founder of the International Olympic Committee, as well as its second President organized the first official race in 1896 from the Marathon Bridge to Olympic Stadium in Athens, a distance of about 24.85 miles or 40,000 meters. Spiridon Louis, a Greek postal worker, won that first race in 2 hours, 58 minutes, 50 seconds, finishing seven minutes ahead of the pack. Of the 25 entrants, only 9 runners hit the finish line. After 1896, the next few Olympic Marathon varied in distance with the idea that as long as all runners ran the same course, there was no need to keep the distance exactly the same. For the 1908 London Olympics, the course was laid out from Windsor Castle to White City stadium, about 26 miles. However, to locate the finish line in front of the royal family’s viewing box, an extra 385 yards was added inside the stadium. Hence the marathon tradition of yelling “God save the Queen” in the last mile. Despite the success of that first race, it took 13 more years of arguing before the International Amateur Athletic Federation (IAAF) adopted the 1908 distance as the official marathon. In fact, of the first seven modern Olympics, there were six different distances. The Olympic Games actually inspired the first Boston Marathon, which culminated on April 19, 1897.Today; there are more than 500 organized marathons in 64 countries around the world each year, with more than 425,000 marathon finishers in the United States alone. The races shall be run on made-up roads. However, when traffic or similar circumstances make it unsuitable, the course, duly marked, may be on a bicycle path or footpath alongside the road, but not on soft ground such as grass verges or the like. The start and finish may be within an athletic Field of Play. In all competitions where possible, the measurement line should be marked along the course in a distinctive colour that cannot be mistaken for other markings. The length of the course shall not be less than the official distance for the event. The distance in kilometres on the route shall be displayed to all athletes. 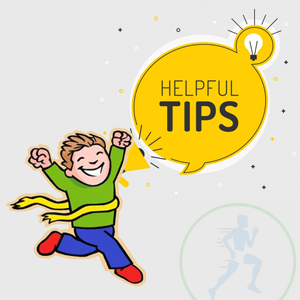 In races which include a large number of athletes, five-minute, three-minute and one-minute warnings before the start of the race should be given. On the command “On your marks”, the athletes shall assemble on the start line in the manner determined by the organisers. 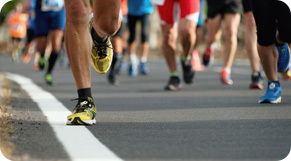 The Starter shall ensure that no athlete has his foot (or any part of his body) touching the start line or the ground in front of it, and shall then start the race. Water and other suitable refreshments shall be available at the start and finish of all races. For all events, water shall be available at suitable intervals of approximately 5km. For events longer than 10km, refreshments other than water may be made available at these points. Refreshments may include drinks, energy supplements, foodstuffs or any other item other than water. The Organisers will determine which refreshments it will provide based on prevailing conditions. 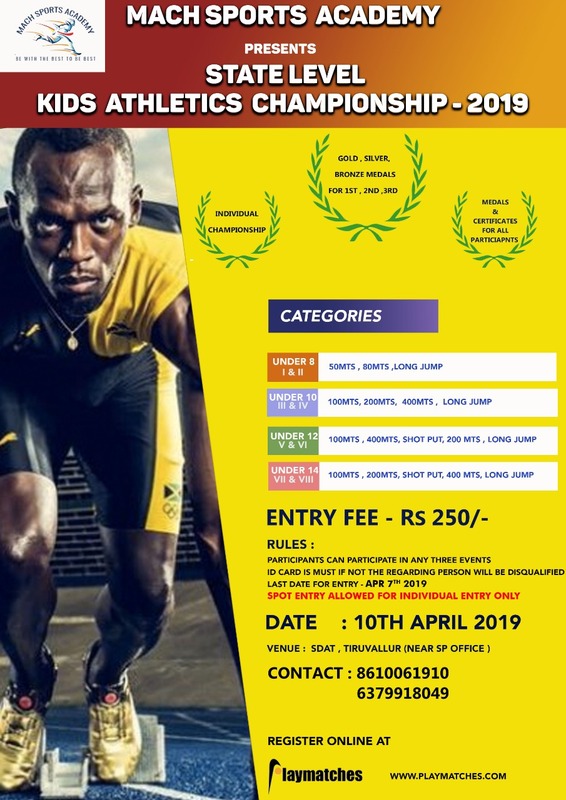 Refreshments will normally be provided by the Organisers but it may permit athletes to provide their own, in which case the athlete shall nominate at which stations they shall be made available to him. Refreshments provided by the athletes shall be kept under the supervision of officials designated by the Organisers from the time that the refreshments are lodged by the athletes or their representatives. Those officials shall ensure that the refreshments are not altered or tampered with in any way. An athlete may, at any time, carry water or refreshment by hand or attached to his body provided it was carried from the start or collected or received at an official station. An athlete who receives or collects refreshment or water from a place other than the official stations, except where provided for medical reasons from or under the direction of race officials, or takes the refreshment of another athlete, should, for a first such offence, be warned by the Referee normally by showing a yellow card. For a second offence, the Referee shall disqualify the athlete, normally by showing a red card. The athlete shall then immediately leave the course. An athlete may leave the marked course with the permission and under the supervision of an official, provided that by going off course he does not shorten the distance to be covered. If the Referee is satisfied on the report of a Judge or Umpire or otherwise that an athlete has left the marked course thereby shortening the distance to be covered, he shall be disqualified.